The Halo Summer Celebration is in full swing as we shift into August and look ahead to even more sizzle in the coming months. This week we've got big news about an upcoming sandbox update for Halo 5 and catch up on a few odds-and-ends from across the Haloverse. Let's go! Welcome back dear community members! I trust your summer is going great? After an awesome RTX followed by a two week vacation eating and drinking my way across southern Europe, I've been very much enjoying my summer. It's good to be back behind the keyboard as Grim is out of the office on special assignment (i.e. he's visiting his homestate of Florida). I'll warn you now, you won't find nearly any alliteration in this update and things will no doubt be a bit more sterile and straight forward than what Grim serves up. That's not to say you won't find a LOT of words - I'm known for many things, brevity has never been one of them. Back in the old Bungie days, we'd go out of our way to write as many words as possible about nothing - because we had nothing to talk about during the game's pre-announce dark periods. Still, every week, Frank or Luke or myself would step behind the keyboard to try to dig up even the slightest morsel to keep inquisitive and demanding fans at bay. Frank was the master of writing paragraphs about litearlly nothing, but damn he made it sound exciting. Nowadays I'm not sure today's audience would put up with that. If I thought you would, I'd be tempted to write about a mind-blowing experience I had earlier this week at the studio that might just be the single coolest thing I've ever witnessed while working on Halo (bold words, I know). But I can't reveal any of the details at all, which would probably incite anger and backlash, so it's probably best that I just keep that to myself (for now). Instead, let's just jump right into the meat of this week's update - some big, exciting news about an unprecedented upcoming update to re-tune and adjust a variety of weapons in the Halo 5 sandbox! Regardless of how you personally feel about Halo 5 overall, it’s pretty much an indisputable fact that, like a fine wine, the game has continued to improve and get better with age. (Real talk – I barely drink wine and wouldn’t be able to tell a new wine from an old one but that’s what they say!) 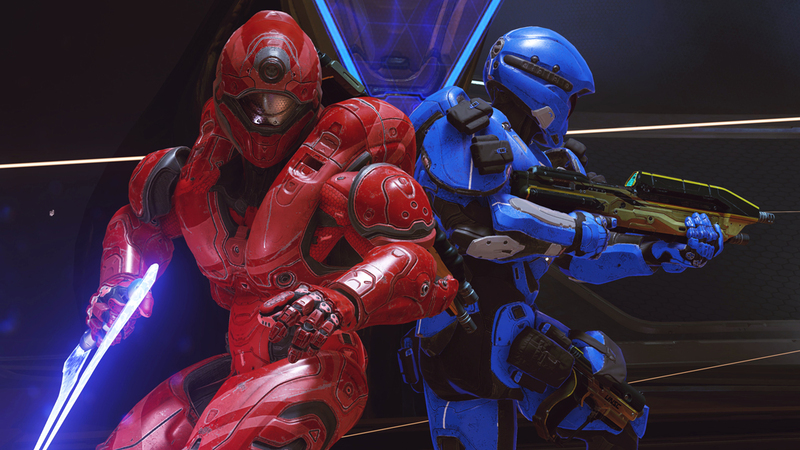 Since its release on 10/27/15, Halo 5 has seen ten major updates adding new modes, features, maps, and more along with multiple hotfixes and maintenance patches. In each case the team’s goal was to continue improving the game and deliver even better experiences for players. The last major content update was Monitor’s Bounty back in December, but over the past few months there’s been a lot of work going on behind the scenes here at 343 across a variety of different initiatives that are all aimed at continuing to improve players’ Halo 5 gameplay experiences. Some of this work has focused on online matchmaking such as refinements to parameters to improve match quality and playlist health (Josh Menke’s weekly updates are archived here) along with tweaks and additions to Halo 5’s multiplayer playlist offerings. In May, a hotfix was released to address “heavy aim” – an issue that was largely brought to the forefront and ultimately solved thanks to thorough investigations and feedback from players. That same hotfix also changed how helmet and armor customization items are sorted in the game UI – a bonus adjustment that wasn’t necessarily something fans were clamoring for but was a nice quality-of-life improvement the team really wanted to deliver. 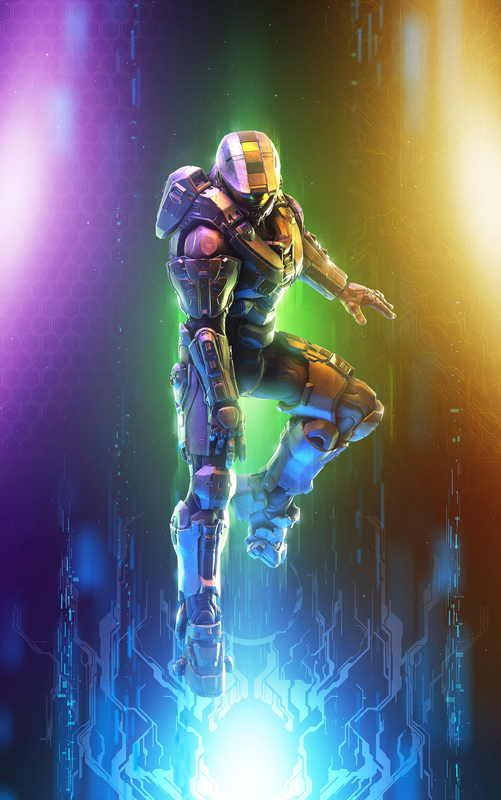 In June, another hotfix rolled out to address two more issues that had been flagged by the community and were negatively affecting player experiences – the Plasma Grenade/wall glitch and an exploit that allowed players to bypass a weapon’s intended rate of fire. 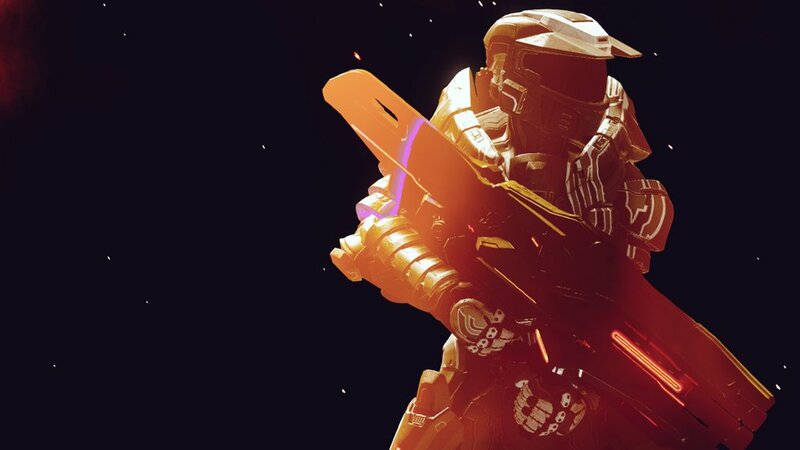 Each of these recent updates has made great strides towards making Halo 5 even better but, even as we’re nearing two years since release, the team is far from done. Recently we announced that the team is working on a 4K update for Halo 5 for Xbox One X later this Fall and from the early glimpses I’ve seen, it is something to get excited about for players with 4K hardware. Releasing a game update isn’t trivial – it takes a lot of work, time, and resources to bring to fruition – and all of that has to be constantly weighed against other priorities across the studio such as working on brand new secret stuff for the future. 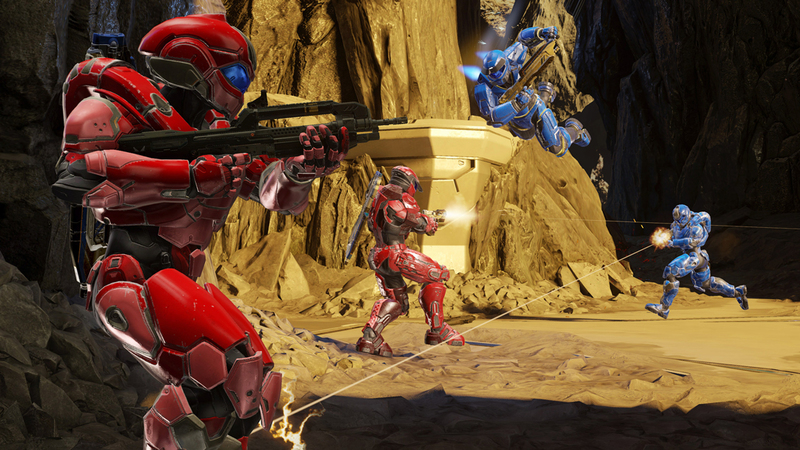 The list of things the team would like to do in Halo 5 is seemingly never-ending. The reality is that much of those items are left in limbo until there’s either a critical need to greenlight a patch (an experience-ruining exploit, for example) or a larger initiative comes into play (supporting the launch of a new console is a good one). Once it became clear that Halo 5 would be receiving an update for Xbox One X this Fall, teams across the studio started taking stock of what else might make sense to include in that update. I can’t go into all of the specifics of the Fall update quite yet, but suffice it to say that if all goes according to plan, there will be a variety of other cool odds and ends included beyond 4K support. A number of high profile bugs are being actively worked on in addition to a few things that I think will be genuinely surprising. We’ll have more to share on that soon enough but today what I want to talk more about the Halo 5 sandbox. I’m sure most everyone knows this, but the term ‘sandbox’ is used to refer to the collection of weapons, abilities, and vehicles available in the game. 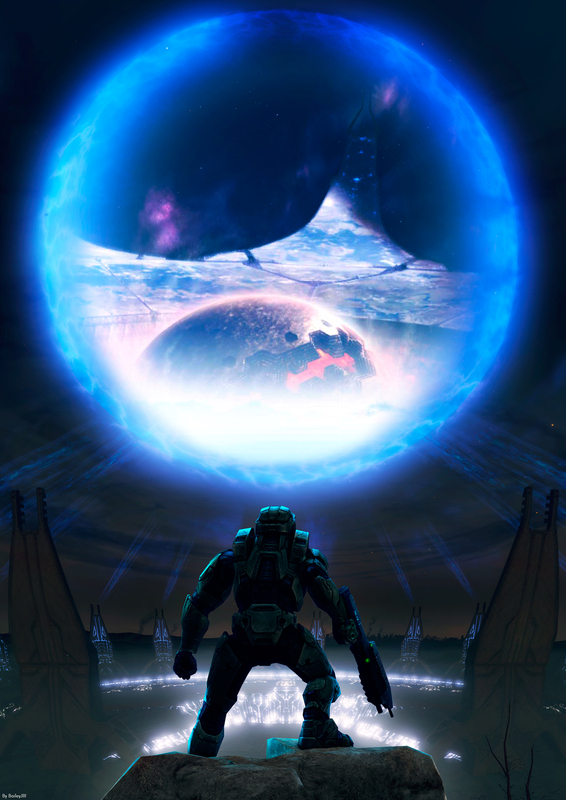 The open-ended nature of the interplay, situational uses, and breadth of possibilities of these elements is what ultimately defines your Halo gameplay experience. The last time the Halo 5 sandbox was formally updated was back on March 7th. 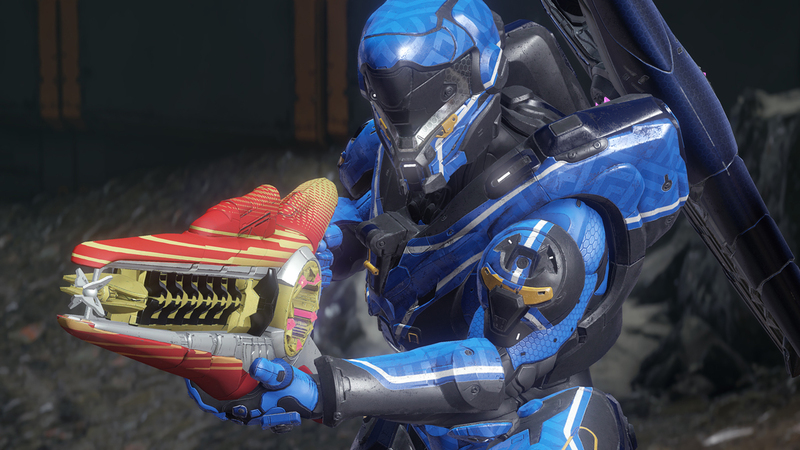 This maintenance update touched a few weapons in Halo 5’s sandbox, lowering the hip aim assist of the Sniper Rifle and slightly reducing the fall-off damage range of the Plasma Caster. 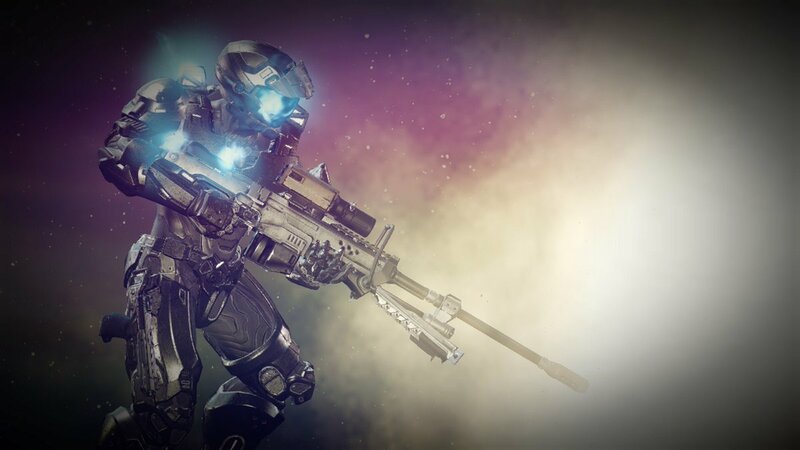 More recently, there was some sandbox-like work done specifically with regards to the official game settings and weapon layouts for the Halo Championship Series competitive season, playlist, and events. If you recall, that process spanned several months and involved testing and iteration with ongoing feedback and input from players. 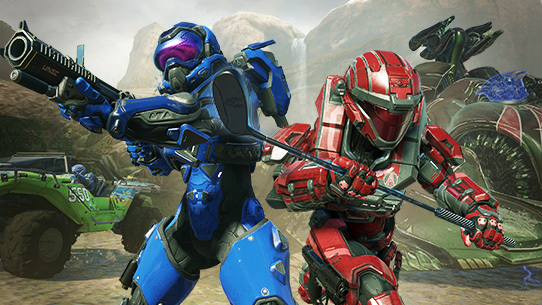 Ultimately, I think the team, in close partnership with the competitive community, arrived at a great place delivering a solid, updated competitive sandbox for Halo 5. That exercise and process had some big impacts internally here at 343 in terms of how we collaborate and communicate with players, how we evaluate and act on player feedback, and how we marry that to even more in-depth game data to better inform priorities and focus. As we look ahead to a Fall game update the Sandbox team is using that release as an opportunity to make some tuning refinements and adjustments to a number of weapons in Halo 5. As part of our commitment to transparency and open communication, we want to kick off this conversation today as an FYI for the community. Since launch, the Sandbox team has been pouring over data and feedback to evaluate and assess the state of Halo 5’s sandbox. While the vast majority of these pieces are in a very good place, there are some that are not performing as designed and/or have room to be tightened up to fit a specific target role. It’s been nearly two years now and there are elements of the sandbox that warrant some sprucing up and refreshing. We aren’t quite ready to detail out every single item that’s being looked at – we’ll get to that very soon – but today we want to provide some high level context and expectation for what and why this is happening. Designer Instincts & Team Feedback – The designers have years of experience, design docs, stated goals and principles to fall back on that all helped to make Halo 5 the game that it is today. These folks know how a sandbox item should be behaving. Additionally the team at large is full of passionate, invested players who have no shortage of feedback to share via internal playtests and their own play experiences in the wild. Game Data – We have loads of very specific, very targeted game data that helps the team understand how every facet of the sandbox is performing, the impact of the interplay between these elements, and the overall impact it all has on the game experience. We look at things like how many kills are earned with a given weapon on average, the average distance of these kills, and more, across all skill levels. Player Feedback – Through official surveys and ad-hoc forum reports, the studio aggregates targeted as well as unsolicited feedback to help validate data and/or flag a particular area that needs game data follow-up. One of the most important components, through this entire process, is that the players themselves have a role and voice in helping to shape the final outcome. This is your game as much as it is ours, and touching a sizable swathe of the sandbox is not something the team takes lightly. And it’s important to note that this is all players – not just a competitive thing –once finalized, these changes will be updated throughout the entire game. It’s critical to us to involve you (the players) every step of the way – from setting initial framework today to eventually sharing more specifics for the proposed tuning changes and the reasoning behind them, to letting players help test these changes in the wild in order to provide feedback and help us iterate and drive to the best possible outcome. While we genuinely hope and believe that these changes are all for the best and will ultimately make the game better, we also realize that not everything may work out as we intended or garner the type of player response we’re hoping for. As such, it’s important to us that this plan allows for multiple rounds of iteration so the team can react to feedback, make adjustments, and let players have another go at it. The team can have all the data and best intentions in the world but if a change ends up not working out as we’d hoped it’s not getting shipped, plain and simple. 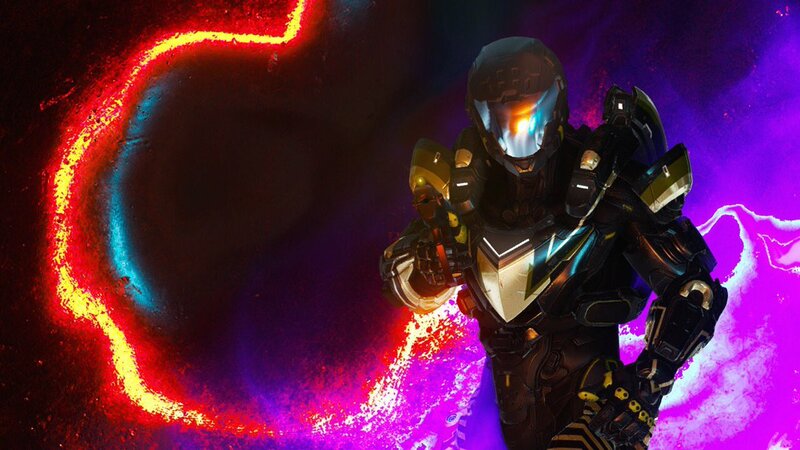 This doesn’t mean that we expect every player to love every change – with a game and community as varied and nuanced as Halo 5, it’s just not going to be possible to make everyone totally happy all of the time. Some folks may not like certain changes, period. Others may think some of these changes are great while still others may think some are terrible. The team is very eager to get the first pass at these tuning changes into your hands to test ASAP. The production folks are quickly working through all of the logistics details, and while dates aren’t finalized just yet, suffice it to say that things will start moving very quickly. With the Fall update release deadline looming, it’s imperative that we get these changes into your hands ASAP to allow adequate time for feedback, analysis, and iteration. By next week I hope to be able to share the next level of detail and start to go into more specifics around weapons that are being tuned and what the impetus is for each change. We should also have the final details around when/where this will get rolled out and how each of you will be able to playtest and provide feedback to the team here at 343. It’s going to be a wild ride between now and the Fall, but we can’t do it without you and we look forward to partnering on this unprecedented update to Halo 5! The grassroots Halo 5 tournament series at local Microsoft Stores kicks off with FFA this Sunday, August 6th! More than 50 Microsoft Stores across North America (along with locations in Puerto Rico and Australia) will be hosting Halo 5 6-player Free-for-All tournaments where all participants will receive a Gold REQ pack and the top three finishers go home with Platinum REQ packs. Additionally, five lucky participants will receive a limited edition controller and players who participate in all three tournaments this summer have a chance to win an all new Xbox One X! Find the full list of participating stores and additional details HERE. So far we're told that over 1,300 players have registered to compete this weekend. Have you? Some stores are already full so check your local location and make sure there's a spot before it's too late. Good luck Spartans and be sure to share your experiences with us on Twitter using #MicrosoftStoreHalo. Halo Xbox 360 Back-Compat - We know everyone is eager to get their hands on the Halo 3, Halo 3: ODST, Halo 4 and Halo CE: Anniversary back-compat versions for Xbox One - we are too! We don't have an ETA for release yet - currently all four titles are still going through testing and QA reviews to ensure the experience meets the desired quality bar. We can't wait to roll these out to players but it's imperative that these back-compat releases are awesome experiences so 343 and Xbox back-compat team are going to take as much time as needed. We'll provide updates as soon as we have more info! R.I.P. Team Skirmish Playlist - Earlier today the Team Skirmish playlist was retired from Halo 5 matchmaking (per last week's announcement). While we know some folks really enjoyed this offering, the reality was that it was one of the least healthy playlists in the game and due to similarities and overlap was also negatively impacting HCS and Team Arena. We know this leaves fans of 4v4 Social in a bit of a bind so the team is working through some possible options down the road. 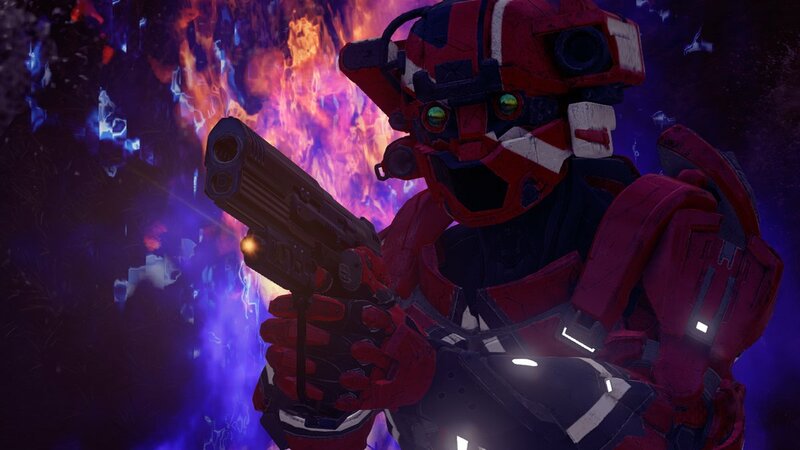 Double XP Weekend - The Halo Summer Celebration continues with three playlists dishing out Double XP this coming weekend: Heroic WZ Firefight, Grifball and Team Arena. 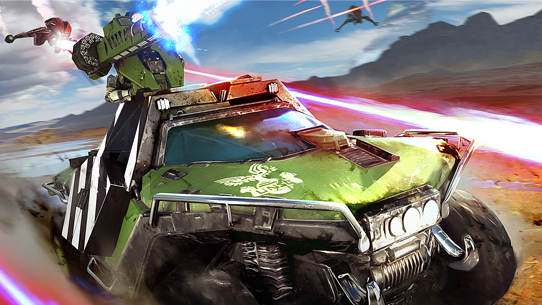 Halo Wars 2 - In case you missed it, the latest DLC for Halo Wars 2 dropped last week! 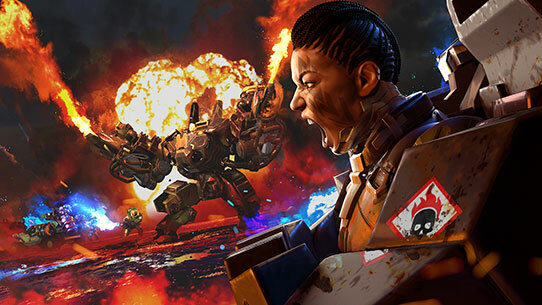 New Leader Serina and the 2-mission "Operation: Spearbreaker" campaign extension are both avaialble as part of the Season Pass or for standalone purchase. Also in light of last week's major balance update, I've posted a new feedback thread in our forums so please stop by and let us know what you think! And remember, the final DLC Leader for the Season Pass - YapYap THE DESTROYER - is coming later this month! Gamescom - Reminder that the Halo Wars 2 team will be in Cologne, Germany showcasing a bit more of the Awakening the Nightmare expansion later this month. Gamescom kicks off for media on August 22 and opens to everyone else on August 23. HCS London - Don't forget, HCS London is fast approaching! According to @Tashi, half of the team passes are already sold out. Halo Gear - In case you missed it, @HaloGear shared word of two things that might be of interest if you're a fan of Halo collectibles! Reddit user BaileyJIII shared a kickass original poster titled "This is the way the world ends." Awesome work! 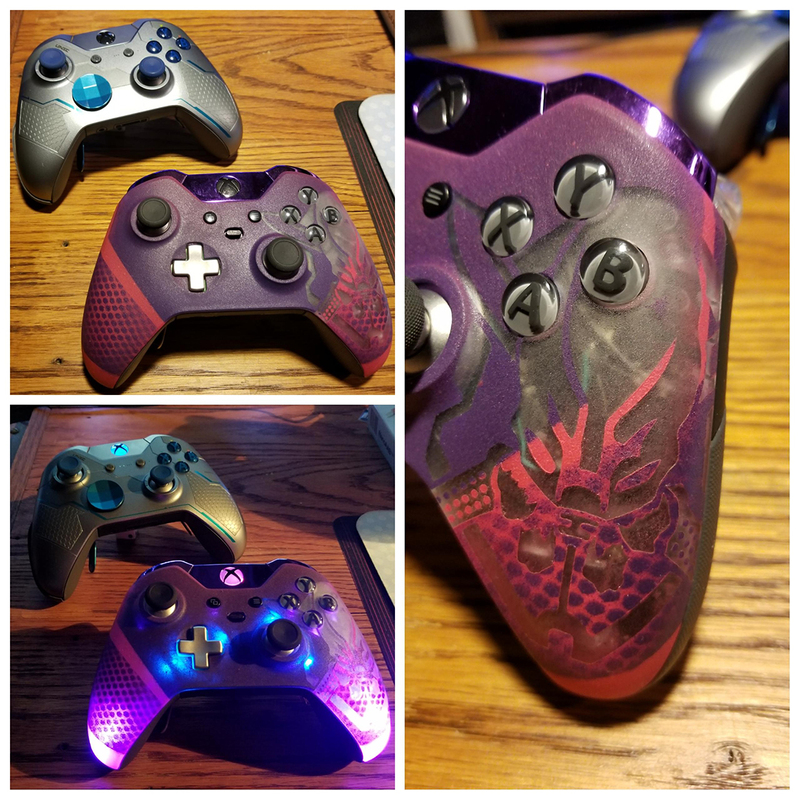 Check out this slick custom controller created by Kremzier over at the Halo subreddit! It lights up! 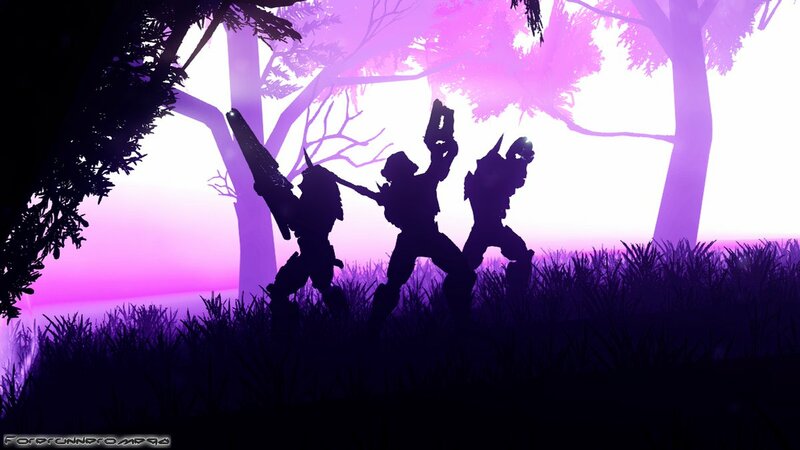 I love the composition, texture and color of this artwork posted on the Halo subreddit by Wangtimeeee. Halo Breakdown created a very nice recap trailer for last month's HCS Summer Finals at Dreamhack Atlanta! This week Unyshek points the spotlight towards an upcoming Halo CE LAN event and a montage contest! On August 12-19, the annual Halo CE community Beach LAN event will happen for its sixth year in a row! Every year, some of the world’s best Halo CE players get together for a full week of competitive 2v2 LAN action as well as a tournament at the end of the week. You can watch these top CE players broadcast the entire event live to twitch.tv/BeachLAN. While their event has reached maximum capacity, if you’d like to find out more info about the event, head to Beach-LAN.com or follow the thread on TeamBeyond.net! They are allowing players to submit their montages, from any Halo title, from now until the end of November. That means if you want to enter, you should have plenty of time to get it done and polished by the deadline. Each montage that is entered into the competition will receive a full length review on HaloisBack, as well as some other perks that we will be rolling out in the next few weeks. Of course, the winning montages will be receiving some extra sweet prizes as well. We look forward to forward to seeing everyone’s submissions! This week we've got some mighty impressive Ghost skillz on display by RoboAnnihilator. Check it out! And with that we've come to the end of this week's Community Update. Thanks so much for stopping by and I'm seriously excited to get you more details about the big Halo 5 sandbox balance update next week! Well, assuming we don't all perish from the sweltering heat wave that's settled in over Seattle or suffocate from the blanket of smoke that's also eveloped the whole area (thoughts go out to those up north and out east fighting these wild fires!). Enjoy a great summer weekend and we'll see you online! *Updated 8/4 to include a status update for the Halo Xbox 360/Xbox One back-compat releases.